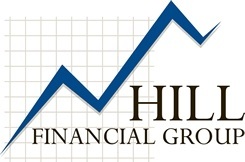 Hill Financial Group was founded in 1997 by Jim Hill to provide quality financial guidance and boutique counseling to individuals and families. 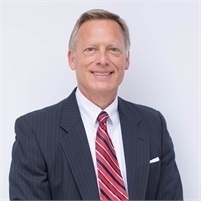 Through personalized service, planning and investment management strategies, Hill Financial Group has helped hundreds of local families work towards retirement success. A natural educator and leader, Jim Hill established financial education as a pillar of his firm. For over 10 years, he has taught courses that combine lifestyle and retirement planning strategies, while delivering basic education about personal finances. Many of our firm’s clients have attended these classes and have chosen to entrust our firm as their partner to help achieve their retirement goals. 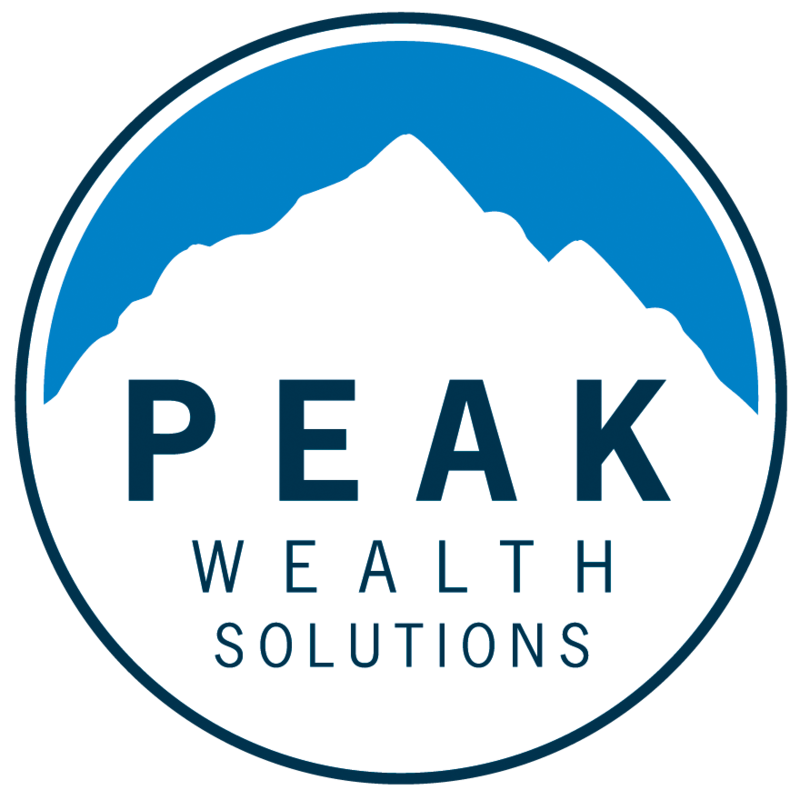 Peak Wealth Solutions joined Hill Financial Group in 2016 to create a deeper team with enhanced financial services capabilities. Together, our collective strengths now offer clients a broader set of services and client service support. Together, helping you achieve your long-term goals.